The 2018 Western Sydney Homeless Connect Day will take place on Monday 6th August 2018. 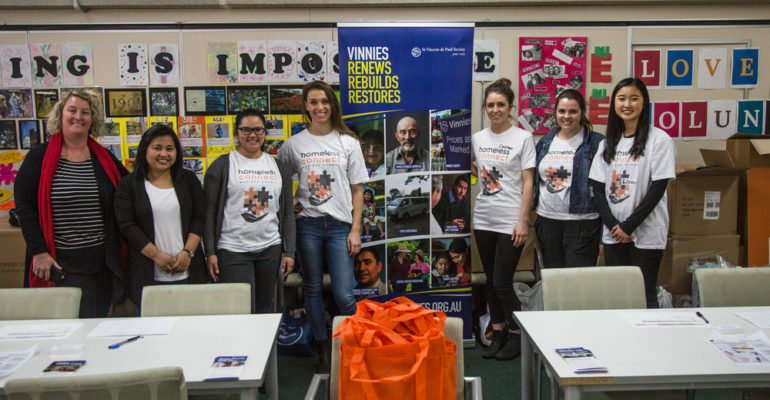 Reaching more than 1500 people in one day, the annual Western Sydney Homeless Connect provides support services with individuals and families to help them break out of the cycle of homelessness and disadvantage. This year’s event will be held on Monday 6th August at Parramatta Town Square. Registration is now open for our 2018 event. Registrations close Wednesday 23rd May 2018. Get in quick as places are limited!